Dolphins & Whales Forever is now in Digital - eBook Launching NOW! Woohoo! Our beloved book, Dolphins & Whales Forever is now in digital! I was literally in tears (of joy) this morning when I saw the "LIVE" status. This has been a ton of work on my end and we have been working on this for ages. Finally the time has arrived. We are celebrating with a big party with lots of great gifts when you purchase during the launch - NOW through midnight Nov. 25th (Hawaii Time). Just hover over and visit this link to join in the fun! 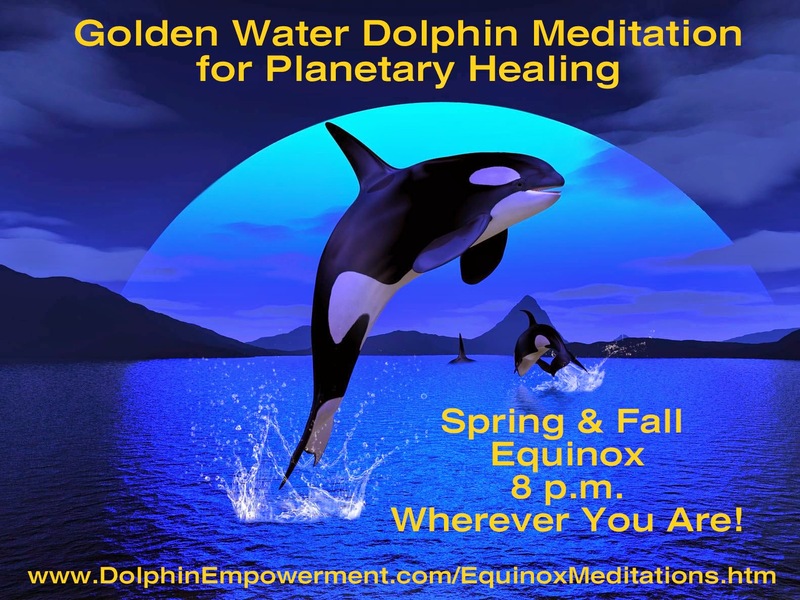 Join in for the Golden Water Dolphin Meditation for Planetary Healing this Spring Equinox. This meditation was initially "received" in 1998 and has been experienced by people all over the globe every Spring and Fall Equinox since then. Every year the energies and transformational potency increase. "Dolphins & Whales Forever is a delightful, exciting and expansive book that brings the cetacean consciousness into your heart and being. It is impossible to read this book without feeling the joy, wonder, love and humility of 'being connected.' and in love with the Dolphins & Whales. 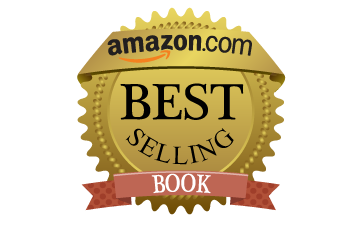 Each chapter sings a unique and enchanting tone, and together this book creates a harmony that holds the sound of healing, hope and inspiration. Thank you, Thank you Thank you!" While Roberta Goodman and I traveled the country this summer on our book tour for Dolphins & Whales Forever, we got to enjoy a dolphin stampede much like this one. Laurie Reyon, another of our #1 bestselling book collaborators, set up this experience for us. Those who have been called by the dolphins and whales know what a huge impact they can have on a person's life. It is a great honor and blessing bestowed on very few. And ... if that call is responded to and one pledges to be an emissary or ambassador for dolphins and whales, sharing their energy and messages to the world, it also comes with a great deal of responsibility. It is not enough to communicate with them and share their messages of hope and understanding for humanity. It also means looking at their situation and environment and advocating for their protection and wellbeing. Cetaceans are extremely social creatures. Orcas, in particular, live in a matriarchal society where they stay with their mother their entire lives. One day some day, I have no idea when, someone somewhere said that the dolphins and other cetaceans in captivity have chosen to be there. So those who don't want to become empathetic with the pain of captivity simply say, "they chose it" and they move on. I understand the behavior. Its human nature to avoid pain. Most people refuse to even consider the situation, digging deeper into the actual circumstances, the actual reality of captivity, how captivity happens, how the animals are treated, and how they must feel about it. They simply are not willing to go into their darkness in order to find the light. If you've ever watched a capture scene, heard the screams of the cetaceans being captured and the screams of their mothers and others they are separated from, you could never again go to a dolphinarium and every image of a cetacean in captivity would bring tears to your eyes. So if a group of gunmen busted into your home, kidnapped your 5 or 6 year old son or daughter, and slaughtered most of your family, you would just say, "they chose it" and move on. That is the reality of captivity. Right now ... in Taiji, Japan ... every single day a group of boats goes out to herd entire pods of dolphins. They cull out the ones they can sell and slaughter all the rest. There are those who say the ones in captivity can't go back to the wild. Yet here is an example of one who did: http://www.huffingtonpost.com/2013/07/25/sampal-dolphin-escapes-reunites-pod-family_n_3647980.html. Those who have worked with them in captivity and now only choose to visit them in the wild feel a deep calling from within to create a place where they can be retrained to wild, where they can be in a sea pen with "real" ocean water for awhile, where they can unlearn their behaviors in captivity and relearn to fish and care for themselves, eventually ultimately being set free and hopefully rejoining their family pod. It is a noble calling. It is a HUGE undertaking. I certainly don't have the skill set necessary for such things. But I can tell others about it. When you are called by the dolphins and agree to be an Ambassador, the "job" involves both sharing their wisdom and energy ... AND being an advocate for their freedom and wellbeing. They are two sides of the same coin. Being an Ambassador is a big deal. It is a great honor. It is a huge responsibility. And you either are or you are not. I don't make this next statement lightly. I would rather die than condone activity that harms and enslaves cetaceans. The spiritual path is not all oms, lavender oil and rainbows. It requires digging very very deep within yourself and looking at every single distortion, fear, illusion, judgment, etc. that you have. How you treat others is how you treat yourself. If you condone, by participating with captivity or aligning yourself with those who are pro-captive, you are choosing to ignore the suffering of others. I choose to STAND on the side of the cetaceans and be the Ambassador they called me to be. Will you take a stand for the wellbeing of dolphins and whales? 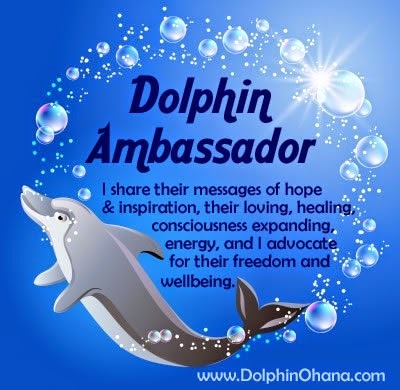 If you feel you have been called by the dolphins or whales to be an Ambassador, feel free to right click and save the Dolphin Ambassador image to your computer. Share it proudly as a STAND for the cetaceans. Oscar's words: "All I can say is that it made my heart soar, I felt very uplifted, and ... I just do very strongly recommend it if you have any leaning to communication with other species, to their being guides for us and if you have any openness to being touched by ‘external’ communications." The song is by Lynn Wedekind. The song is truncated here. You can get the whole track at CDBaby here. I created this badge for those who feel they are Dolphin Ambassadors. 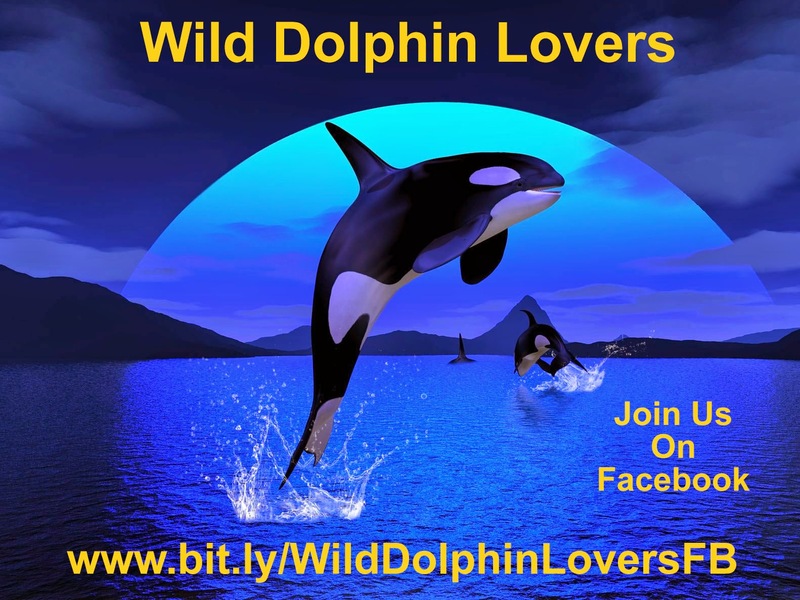 Feel free to share it on your wall, post it on your blog, pin it to Pinterest, or use it in other ways to let people know you are proud to be a Dolphin (and whale) Ambassador. I think this means we are 2 for 2. Two days of dolphin hunters from Taiji, Japan going out to herd dolphins in for the slaughter and 2 blue cove days- meaning no blood was spilled. I know there are lots of people who are into football and other sports where they root for this team or that team, wear the clothes with the team colors, do the pre-game and other parties, spend lots of money to go to the games, and for them the sport is a really big deal. The game result brings them great joy or great upset. They really care about who wins. To me ... this "score" is a MUCH bigger deal. Its not a fun sport designed to entertain. It's about death of magnificent creatures. The usual death toll each year is 20,000. It's time to stop this madness! 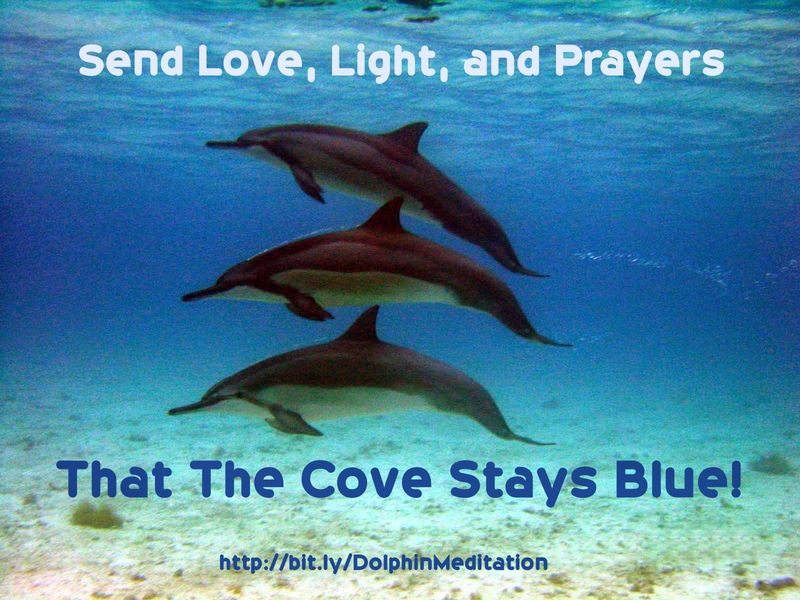 Send out your love, light, and prayers to continue having Blue Cove Days! "Roberta's chapter is a wonderfully informative piece, full of insights and clues that could only come from someone who is experientially tuned into the cetacean intelligence." ~ Timothy Wyllie, Author of Dolphins, Telepathy, and Underwater Birthing; Adventures Among Spiritual Intelligences: Angels, Aliens, Dolphins & Shamans, and many other books. Penelope Smith Endorses Dolphins & Whales Forever! 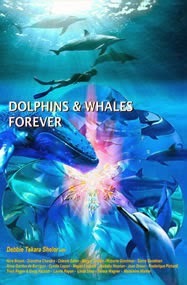 A Magical Book About Dolphins & Whales that Has the Potential to Change Your Life Too - Forever! DOLPHINS & WHALES FOREVER ... NOW on Amazon! Copyright (c) 2014-Present. Debbie Shelor. All Rights Reserved. Picture Window theme. Powered by Blogger.